Me and my wife surprised our mother’s with a Mother’s Day weekend trip to Cabo for some much needed fun and relaxation! 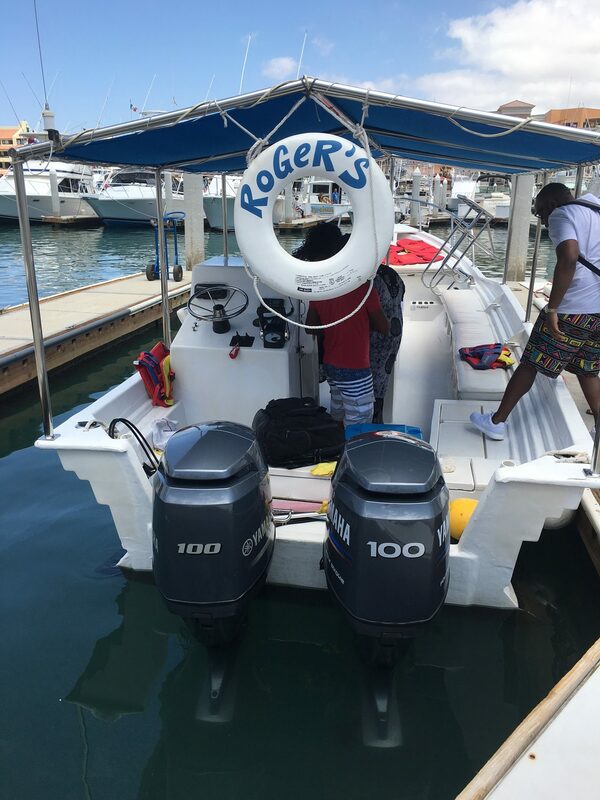 One of the activities on our agenda was a beautiful boat tour on Roger’s Glass Bottom Boat. 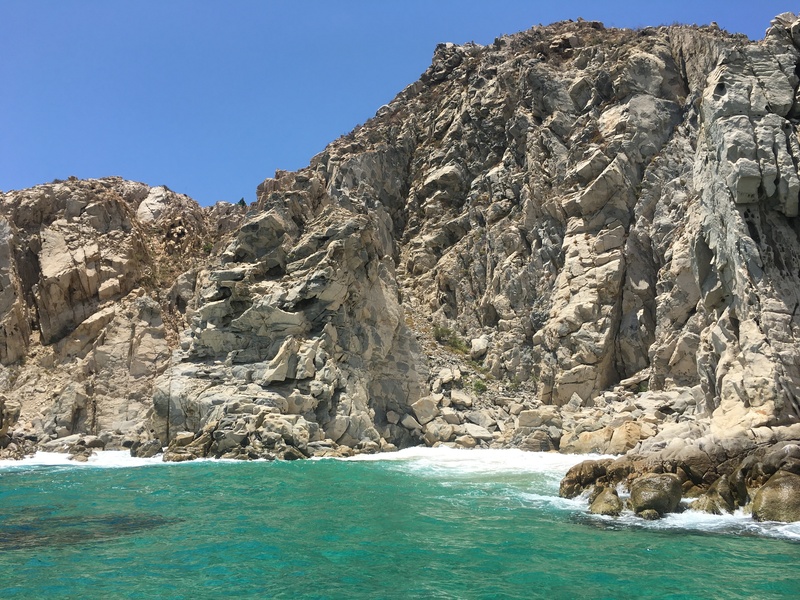 We were more than excited in teaming up with Roger Cabello on his glass bottom boat tour as he took us on a detailed tour of Cabo’s beautiful beaches and ocean landmarks. 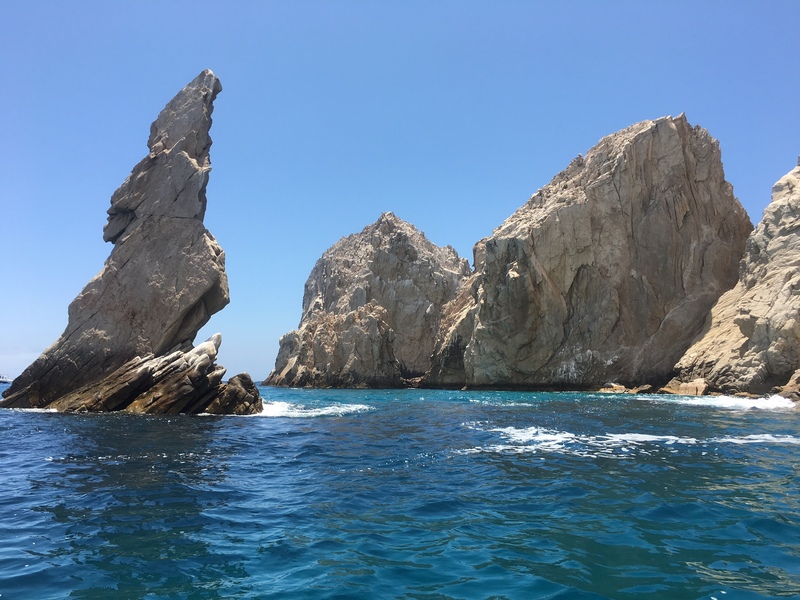 All four of us were treated to a 2hr El Arco and snorkeling tour, highlighted by sea lions, Pelican Rock, Neptune’s Finger, Lover’s Beach, Divorce Beach and even the potential to see a whale or two if we were lucky! Immediately as we stepped onto the boat we were offered drinks from water to an adult beverage which was very nice (2 drinks per person included in the 2hr package). Roger informed us of what the tour would be comprised of as we all put on our life vests to get ready to depart. Roger cranked up the music as his playlist had everything from Drake to Beyonce. We were on a real party boat having a great time listening to music and dancing as we cruised the ocean waters. 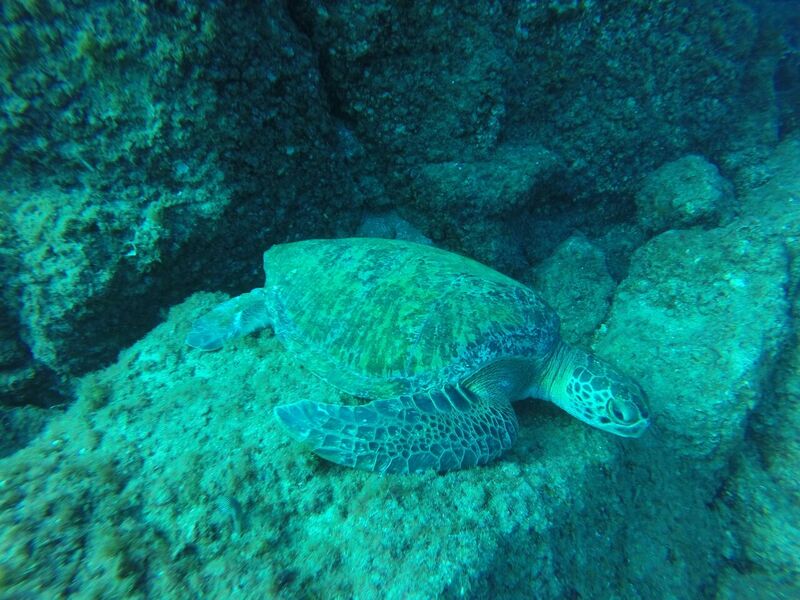 As we got into the tour we were able to capture some great pictures from Pelican Rock, and some amazing shots underneath the boat through the glass bottom of turtles, exotic fish and reefs with the help of the crew! To cap off the trip Roger circled around the populated hotel beach side of Cabo and we were able to take in the beautiful views of the entire beach. 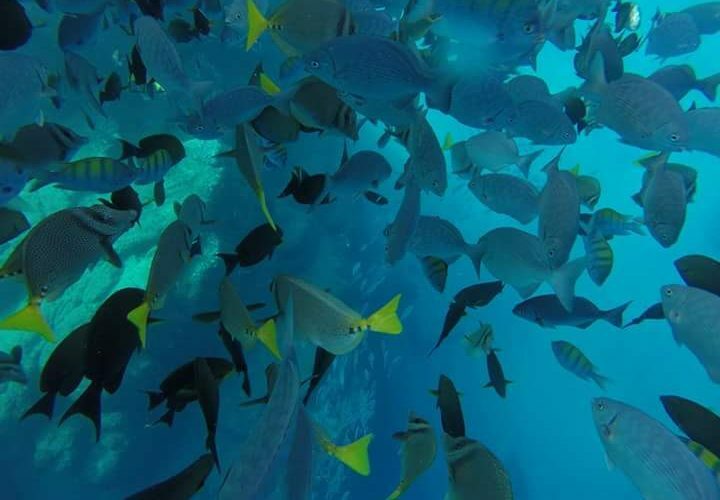 The tour is packed with fun, information, great music, wildlife and great hosts. Roger is super funny and kept us entertained the entire time never letting a dull moment creep in. They deliver a great tour as well as allow you to enjoy your group. 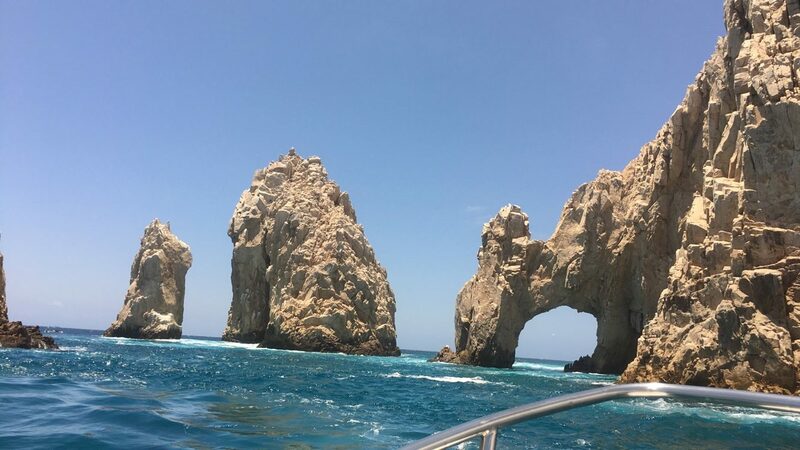 I highly recommend Roger’s Boat Tour if you visit Cabo San Lucas. 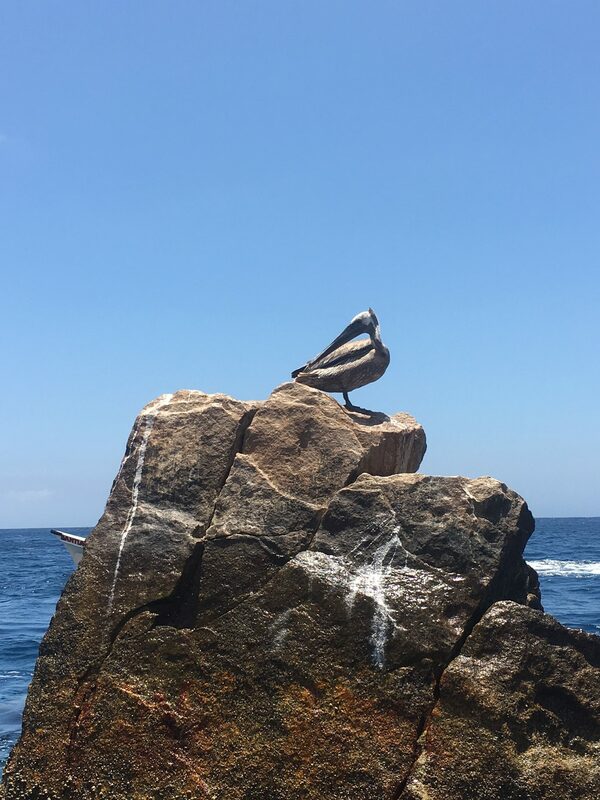 For more information on the tour and how to book a tour on your next visit to Cabo, visit the site here. 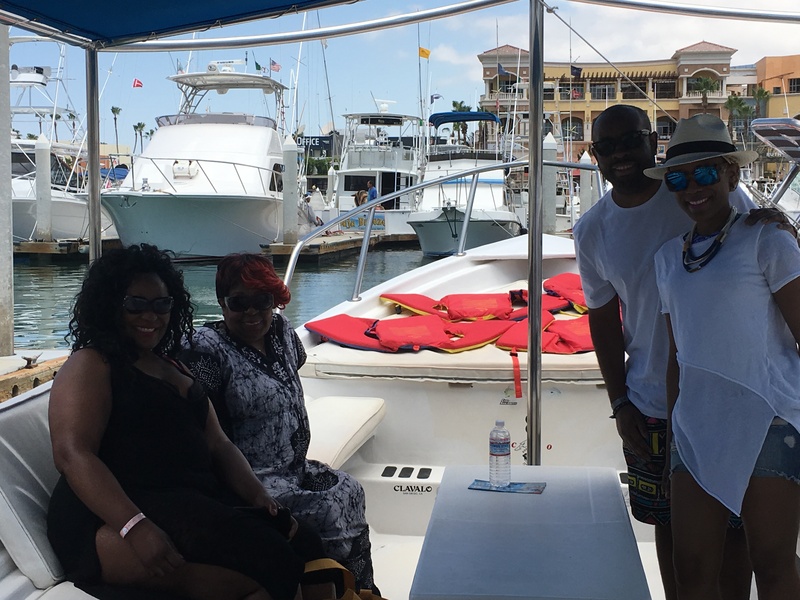 Thanks again Roger’s Boat Tour for an amazing time. 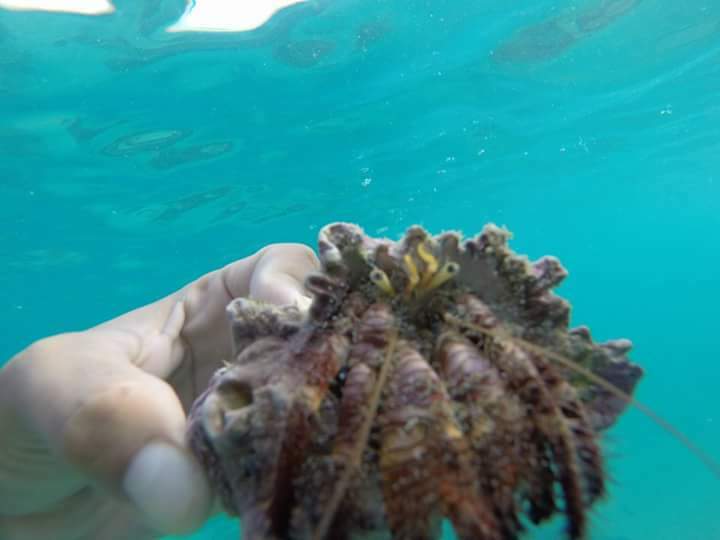 One of our highlights of the trip for sure! Fly Duos is a community of couples that love to travel. We are your #1 source for couple travel inspiration, tips, group travel, and much much more. This definitely looks like something I would enjoy!! Thanks for sharing!